Dr. Stephanie Howe Violett is a professional ultra-runner with a PhD in Nutrition & Exercise Physiology. 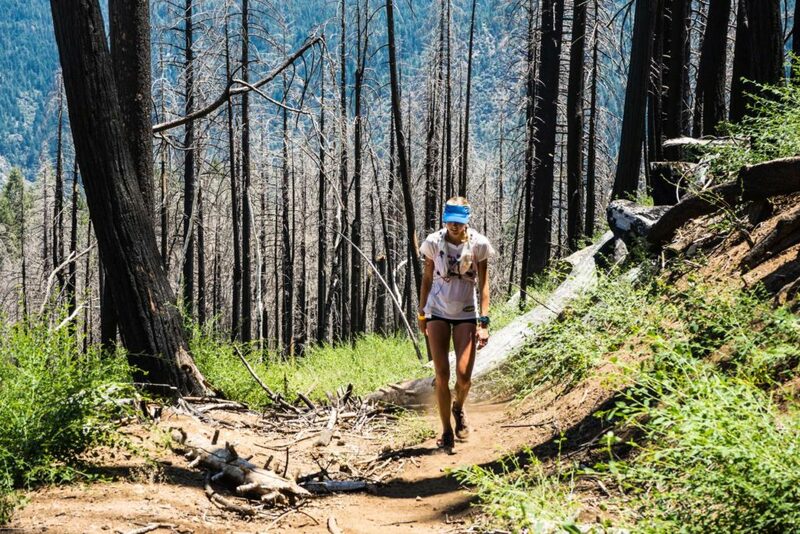 Her long and impressive running resume includes a 2014 win at Western States 100, the world's oldest 100-mile trail race, and arguably one of the most prestigious. In addition to her own pursuits as an athlete, Stephanie works as a coach and sports nutritionist, using her passion for nourishing the body through both physical movement and real food. She believes that eating and physical activity should be a beautiful, enjoyable part of every day life, and the combination of her personal experience as an elite runner alongside her scientific expertise in Exercise Physiology & Nutrition allows her to approach coaching from a unique perspective. In this episode, Stephanie tells us what it's like to run 100 miles, and goes into such awesome detail about her evolution as a runner, what it's like to race such long distances, what she eats during training and racing, and so much more. We talk about the value of doing hard things, the benefits of intentional suffering, and what happens when your identity gets too wrapped up in something and then that thing is suddenly taken away. This is such a wonderfully honest conversation, and I love everything Stephanie had to share about running, mental toughness, body image, and nutrition. I hope you love it, too! Psst, want access to bonus content & Exclusive Opportunities? Join the Real Talk Radio support squad over on Patreon (just $8+ per season!) and get immediate access to over 30 hours of bonus content, with more content added every month. This includes conversations with wonderful guests that aren’t aired publicly, solo Q&As (where I’ll answer any/all questions, and it even includes access to the SquadPod, a shorter version of Real Talk Radio where the guests are… YOU, the members of the community. You can also access my weekly email series: Notes of Grit and Grace, be featured on an upcoming podcast outro, download all my past tiny books and workbooks, and help shape the future of the show.